← The Aeolus – Airship! Until I come up with a better word, I will be calling the Argo a submarine. This particular bit of technology figures largely into the story. 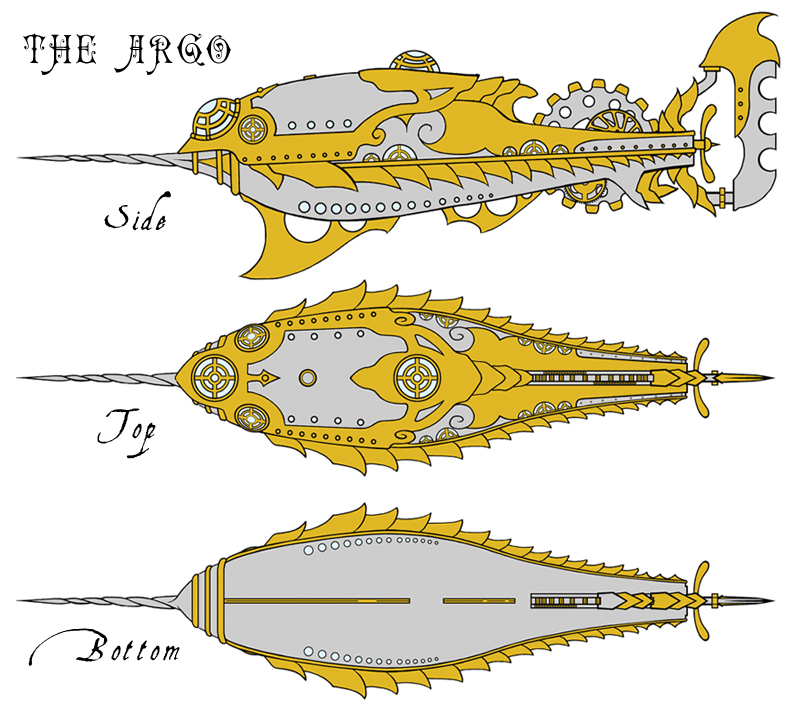 The Argo is named for the ship sailed by the Argonauts. Empyrean Industries has a lot riding on this particular bit of technology.